Thanks for visiting our store. 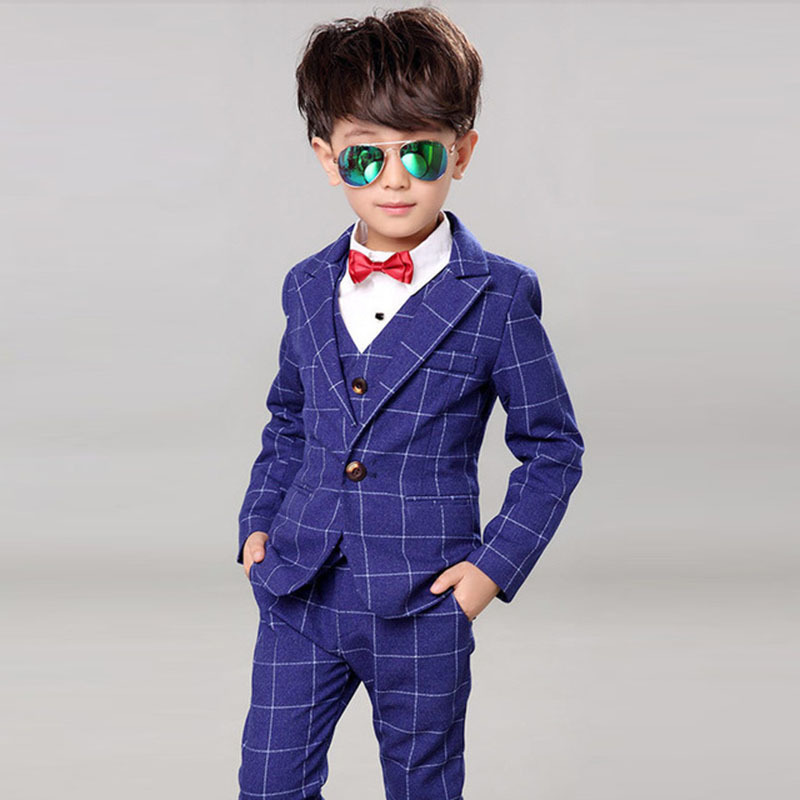 We offer best items for kids. Hoping you like them, and buy in future, we do evrything friendly, pls just contact with us if any questions or need any help.